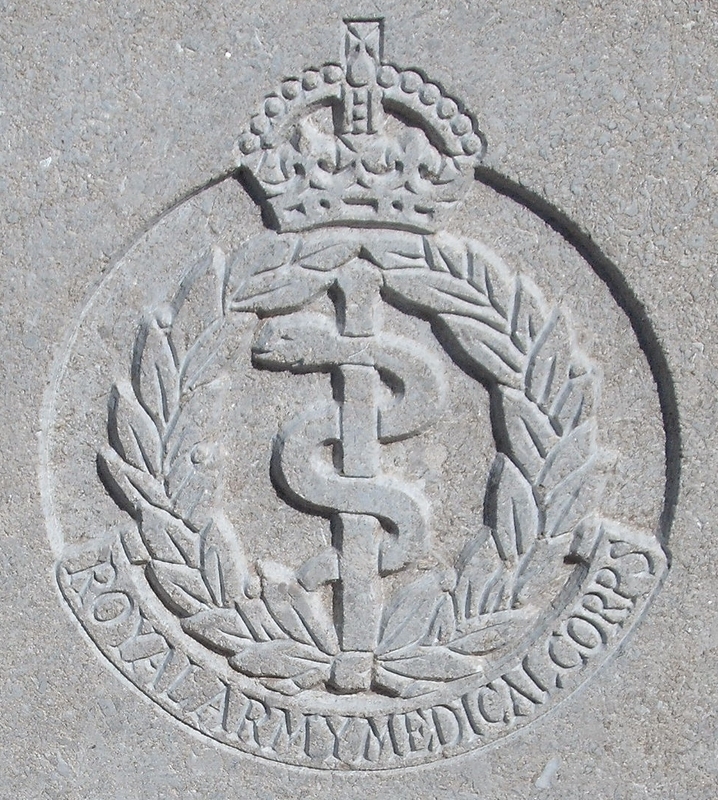 1/2nd (South Midland) Field Ambulance, 48th Division, Royal Army Medical Corps, T.F. It is not precisely clear who James Boucher, commemorated in Christchurch, Great Malvern, was. However a 1830 Pte James Henry Boucher served with the Royal Army Medical Corps and died after being honourably discharged from the army in the second quarter of 1918 at Worcester. According to the Army Register of Soldier’s Effects he was the son of Thomas Boucher. This James Henry Boucher was christened at St Nicholas’ Church, Birmingham in June 1897, the son of Thomas and Mary Ann Boucher. In February 1913 he joined the 2nd South Midland Field Ambulance, based in Birmingham and landed in France with them on 24th March 1915. He was discharged from the army as a result of sickness on 20th March 1917. In 1911 James Boucher was shown on the census as living with his widowed father at No 2 House, back 156 Broad Street, Birmingham. He worked for the Midland Railway Company, and his father was a carter at a chemical works. While James had been born in Birmingham in 1895, his father had been born in Worcester. Perhaps he returned to Worcestershire in subsequent years and his son was commemorated in Malvern as a result?